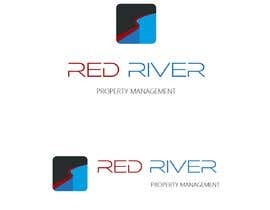 I am looking for a logo for my property management company. 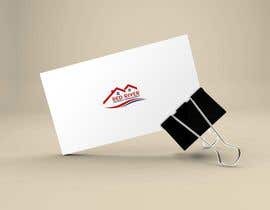 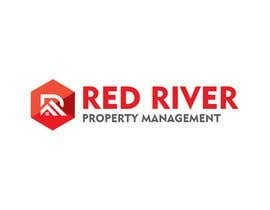 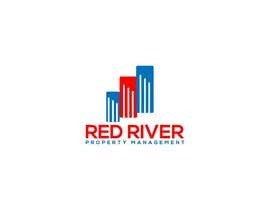 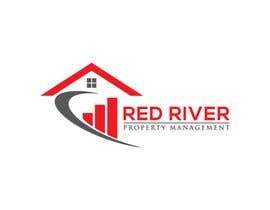 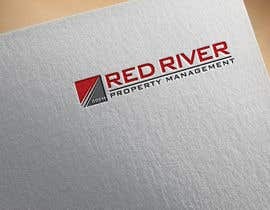 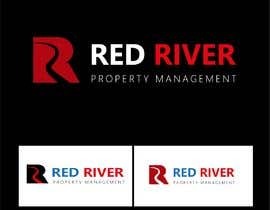 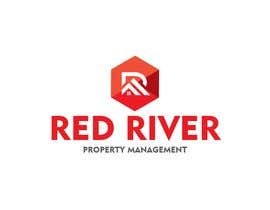 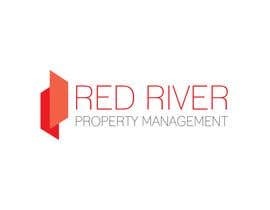 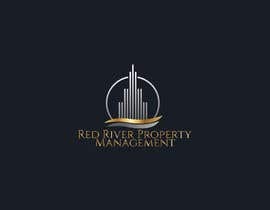 The name is Red River Property Management and it is located in Northwest Louisiana. 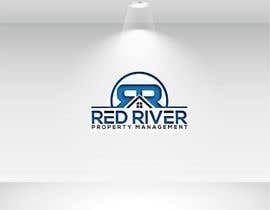 I'm looking for something simple, sleek, and modern. 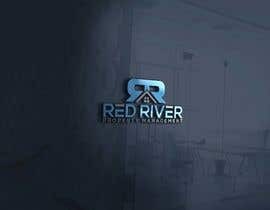 Dear Contest Holder, be aware of the entries from the guys from Bangladesh, which is mainly the highest ones rated right now. 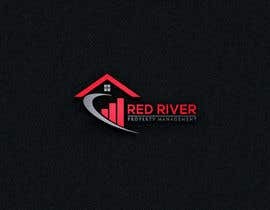 Pretty much all of those logos have won other contest with those or mimicked other copyrighted designs. 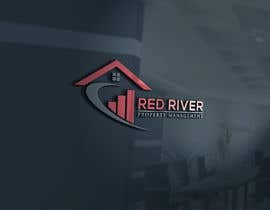 This happens all the time and 9/10 its someone from Bangladesh. 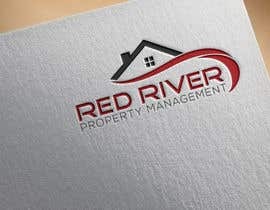 Check out this link right here: https://graphicdesignbylisa.com/generic-and-overused-logos-avoid-them/ so you don't pay for something that is copyrighted and get in trouble for it. 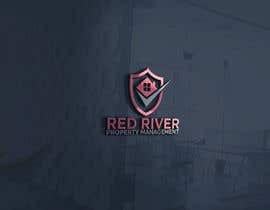 Because the person that sold it to you wont get in trouble.